*The world lost Marable Manning April 1. 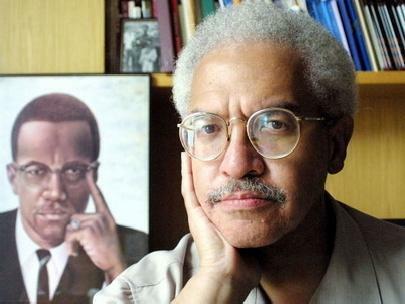 He is one of the most prolific celebrated authors of the black experience. He was in the process of writing yet another book, “Malcolm X: A Life of Reinvention”, when he passed away. The book was nearly completed and the most interesting aspects were already included. According to Richard Prince’s Journal-isms, the author wrote about how Malcolm X’s assassination affected Alex Haley’s autobiography of Malcolm X.